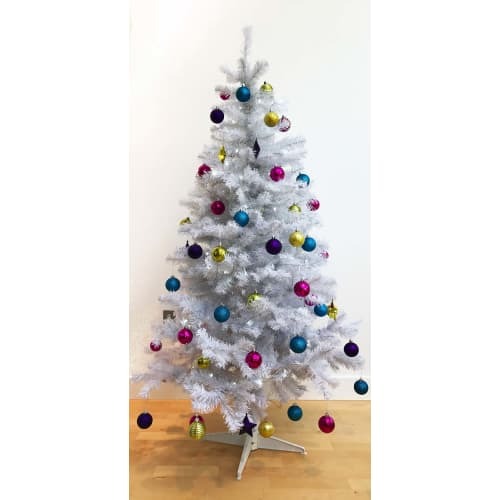 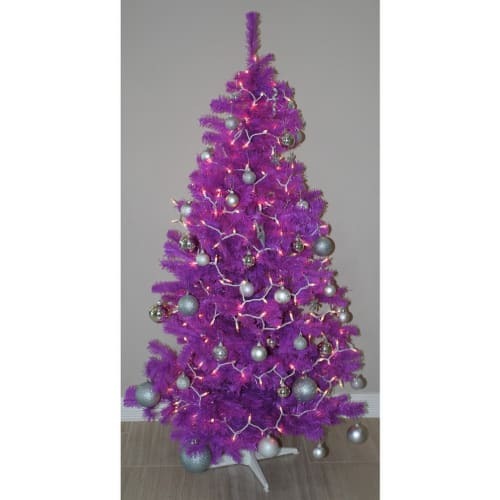 Coming in at 6ft tall, a sturdy stand is included and the tree comes in a wrapped style and is therefore really easy to put together. 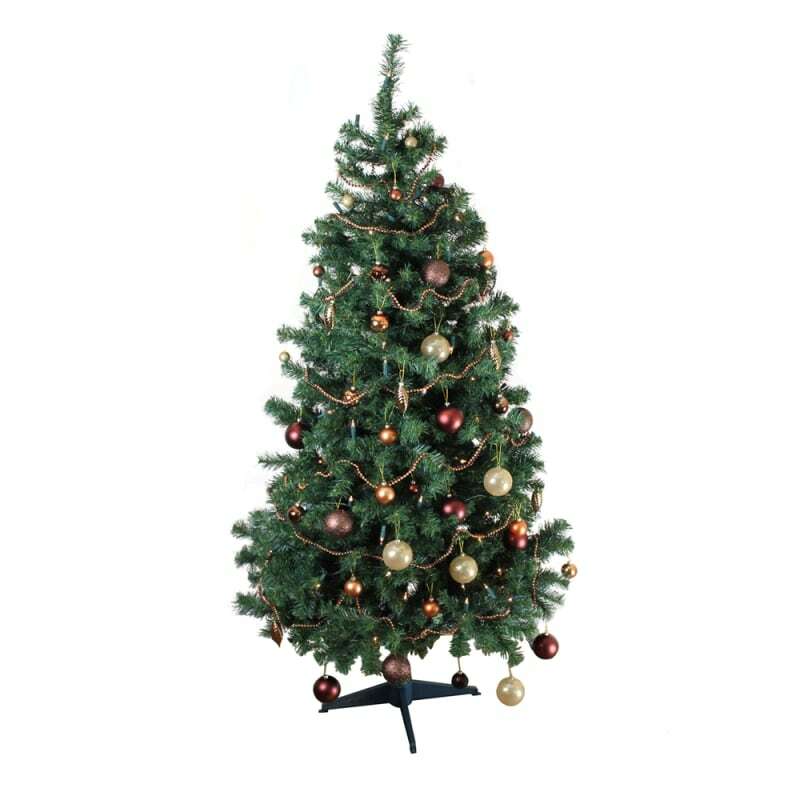 The Homegear Alpine Christmas Tree is a superb traditional Christmas Tree for all that festive cheer at a outstanding value for money price. 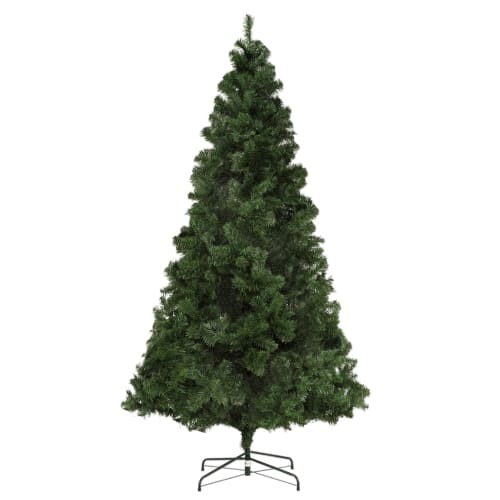 If you're on a shoestring budget this year but still want that Yuletide feel, then this is the artificial tree to go for. 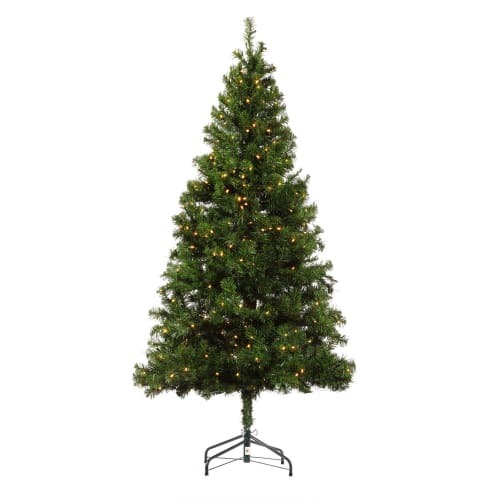 Coming in at 6ft tall, a sturdy stand is included and the tree comes in a wrapped style and is therefore really easy to put together. 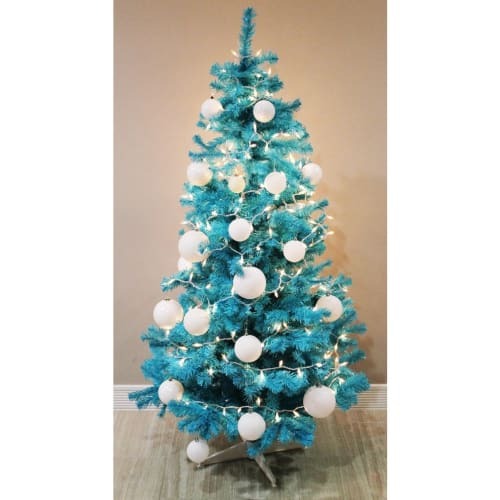 All the tree requires you to do is straighten out the branches and it will be ready to carry out its duty of bringing that Christmas feeling to your home.